This session is open to all ages and abilities. We will be working from the beginner and improver curriculum, sessions focus on further development in technique, movement, tactics and positive mind set. 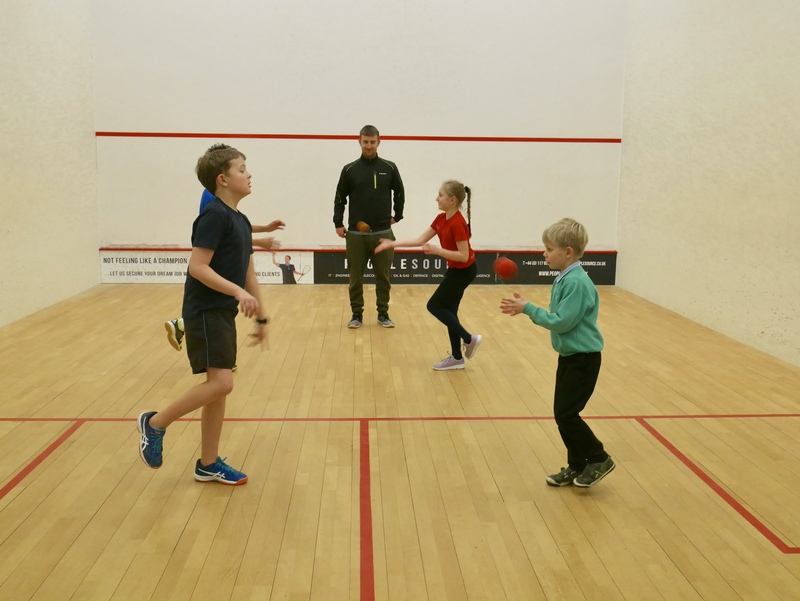 A great insight in to bringing younger players in to the game of squash.